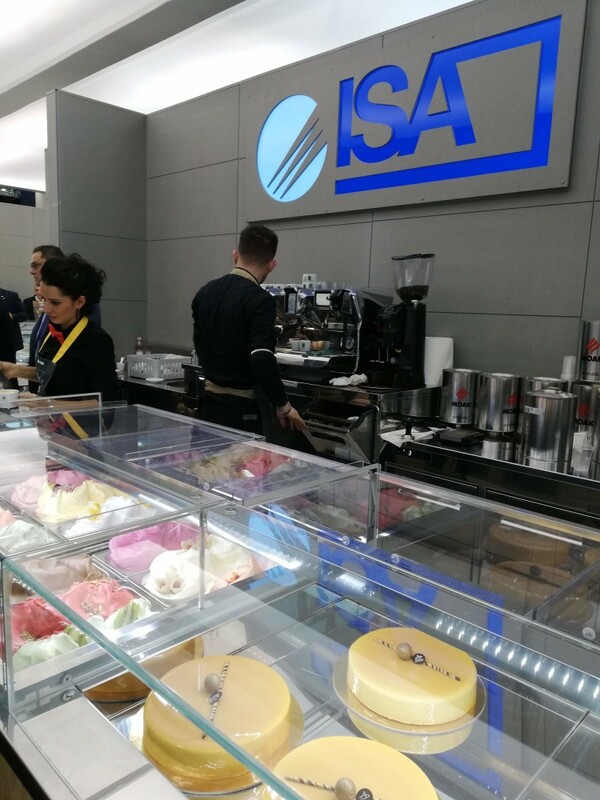 ISA, a leading manufacturer of refrigerated cabinets for ice cream and pastry, will feature new models of “smart” gelato display cases at Sigep from 19 – 23 January 2019 in Rimini, Italy. With IoT solutions from Telenor Connexion, Isa’s new cases can connect to mobile networks to become part of the Internet of Things (IoT), which will help streamline maintenance processes and optimize performance. 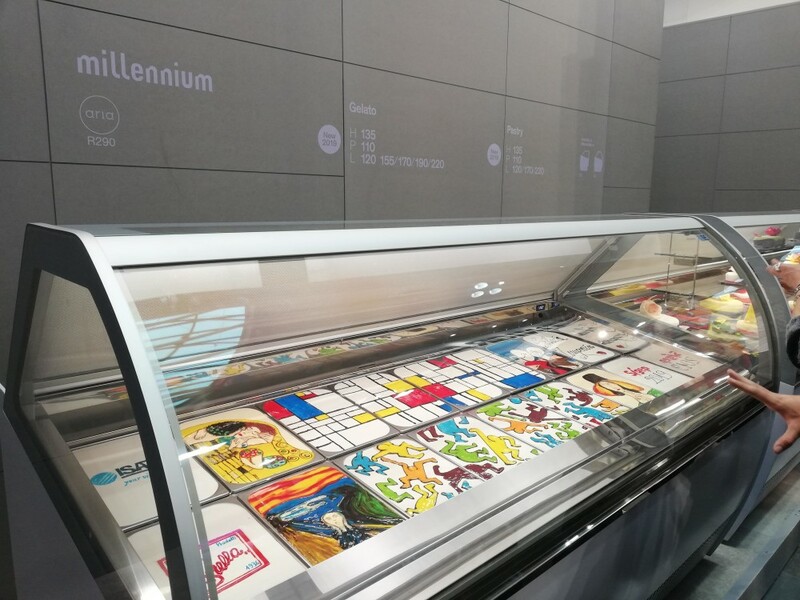 At this year’s Sigep, ISA will present a new line of professional, connected gelato refrigerated display cabinets. With the addition of connectivity, ISA’s smart cabinets become part of the IoT, taking the food service industry into the world of digitalization and automated processes. ISA’s connected cabinets enable owners to set warnings triggered by temperature variation and to schedule predictive maintenance as well as on-demand maintenance based on need. This functionality ensures the ISA cabinets are always working optimally, while reducing the cost of routine check-ups. Global connectivity from Telenor Connexion enables the ISA cabinets to connect to mobile (cellular) networks in any market around the world. A custom backend solution built on the Telenor Connexion Managed IoT Cloud allows ISA’s customers to remotely track and monitor status of the display cases. The data visualization dashboard is clear and easy to customize, including the setting of thresholds and automated triggers. 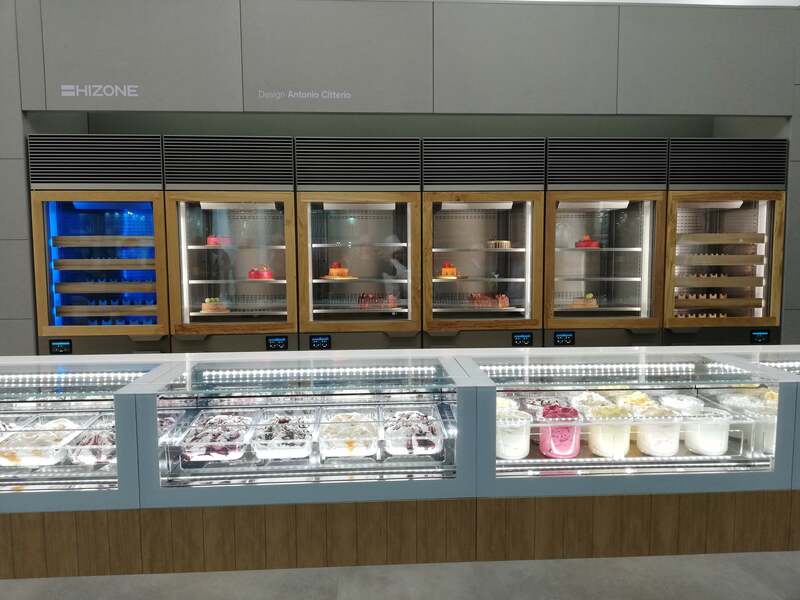 “ISA’s connected gelato cabinets exemplify how manufacturers can leverage connectivity to offer customers a more modern, automated product, while increasing aftermarket revenue and strengthening research and development for new products,” says Dean Woods, Chief Sales Officer at Telenor Connexion.